From sports dogs to lap dogs and the neighbors cat we have you covered. 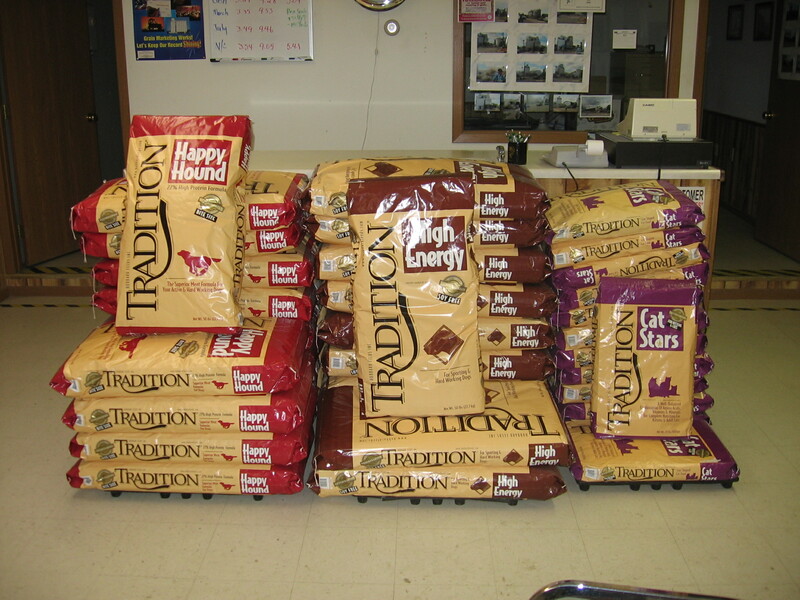 We also have Horse and rabbit feed on hand. Other products can be special ordered and in many time be here the next day.